We are offering quality taper roller bearings that are available in separable design with tapered cone and cup raceway. Our taper roller bearings are highly suitable for carrying combined that is radial and axial load. 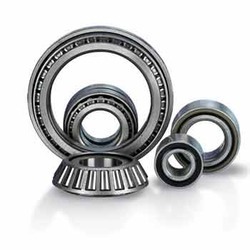 These taper roller bearings are used in different industries as they have high tolerance to pressure bearing capacity.